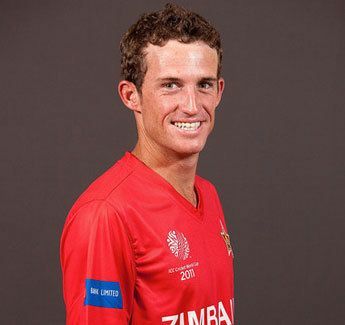 Sean Colin Williams (born 26 September 1986) is a Zimbabwean cricketer who captained his country at the 2006 Under–19 World Cup. 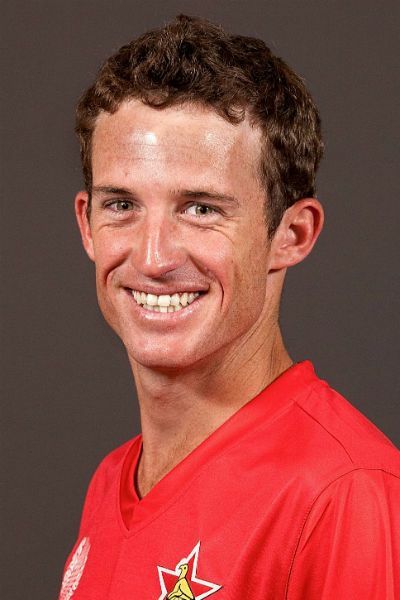 Williams, a left-handed batsman and occasional slow left arm bowler, has a highest score of 96 against the Ireland in the match played between the nations at the 2015 World Cup, and has taken 7 wickets in his 16 One-Day Internationals. He is the premier allrounder of the Zimbabwean team. In the Under-19 World Cup in 2004 he was the pick of Zimbabwe's batsmen with 157 runs at 31.40, as well as five wickets. He led the U-19 side in the World Cup in Sri Lanka in February 2006, the highlight being a win over England and there were rumours both before and after the tournament that he was not happy with the board. In first-class cricket, Williams plays for Westerns, formally known as Matabeleland. His highest score is 129. He was expected to be called up at the time of the players' strike in April 2004. Almost a year later, and with just one first-class match, he was drafted into the Zimbabwe squad to tour South Africa. 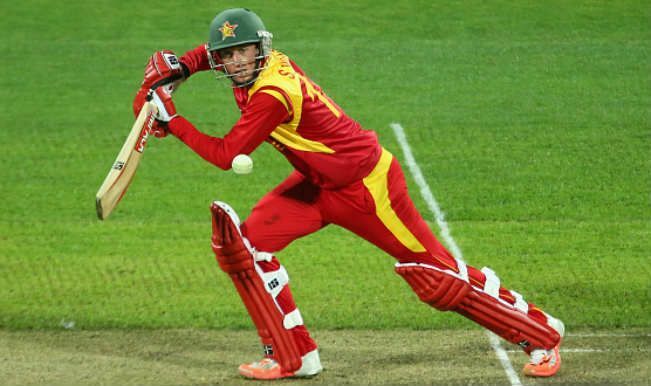 This turned out to be true when he turned down a central contract the following month, opting to look for a more settled career overseas, although he again changed his mind, returning to play for Zimbabwe three months later. Dogged by injuries, the on-off farrago resurfaced in 2008 when he again quit for a contract in South Africa, only to return weeks later. 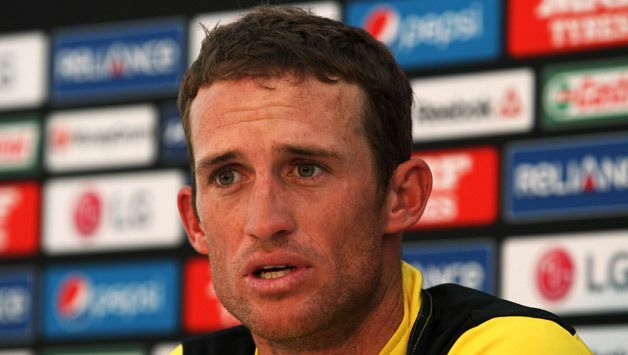 Sean Williams ruled out of Cricket World Cup 2011 due to fractured thumb, He was forced to fly home for his recovery. In 2013, in second Test at Roseau, he made is his Test debut against West Indies. He scored 31 and 6 runs in the match. In September 2013, he made himself unavailable to play the first Test against Pakistan because of the payments issue and was satisfied with an offer made to him and was committed to the country in future. On 19 February 2015, he scored an unbeaten 76 runs in the Cricket World Cup against the United Arab Emirates. When he came to the crease, Zimbabwe was in deep trouble on 177/5. But finally he guided the team to victory with 76 runs off 65 balls with 7 fours and one six. His father Colin Williams, a former first-class player and national hockey coach, refused to release him and insisted his son should concentrate more on his studies. His brother Matthews Williams also plays cricket in Zimbabwe for Matabeleland Tuskers.